People who know me say I was born with boundless energy. Maybe that's why you will find me running on Lady Bird Lake Trail, paddle boarding on Lake Austin, or training my clients, many times all in the same day! Outside of the fitness world, my passion for music has me frequenting Moody-ACL, Stubb’s, and many local venues. A Longhorn at heart, you can also find me cheering on the Horns on Saturdays in the fall. Hook ‘Em!! I love breakfast tacos, a good steak, and a cold Dos Equis as a reward for some great workouts! 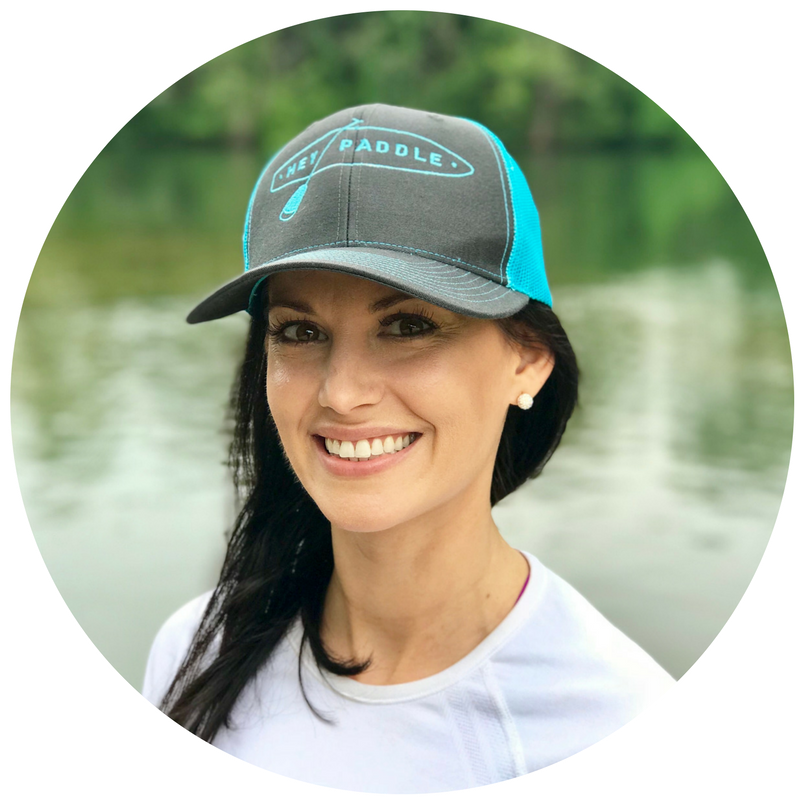 Brand new to Austin, I am originally from Massachusetts, where my love for the water and all things nautical began. 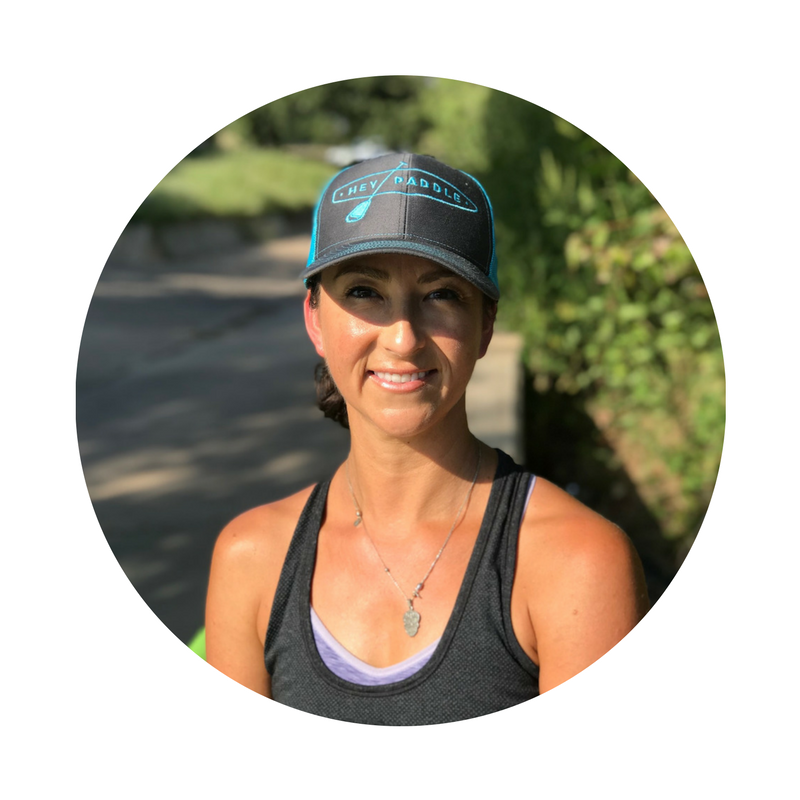 I grew up dancing and began teaching barre and fitness after college, received my yoga teacher training from YogaWorks and spent years leading SUP classes all over Southern California. Most days, I can be found teaching anything that makes you sweat...from dance and yoga to SUP fitness. My goal each day is to empower friends and students to live their strongest, healthiest, and happiest lives, one sweaty session at a time! I believe there's nothing that a good laugh, some time on the water, and Stevie Wonder can't fix. I am a third generation Pilates instructor and newly minted yoga instructor. I offer ways to challenge your body while also incorporating mindfulness, breathing, and posture work. With a back ground in dance and healthcare- its no surprise that my love for overall well -grounded health and well being brought me to teaching group fitness. You will know you're in my class because you're likely laughing- and then be reminded that your abs are sore. I recently relocated from Chicago and am happy to have found Hey Paddle while touring my new city. Off the mat, I enjoy trying unique restaurants in my new hometown of Austin. Florida born and Texas raised. I love working out, yoga, running, travel, surfing and being outdoors in the sunshine. 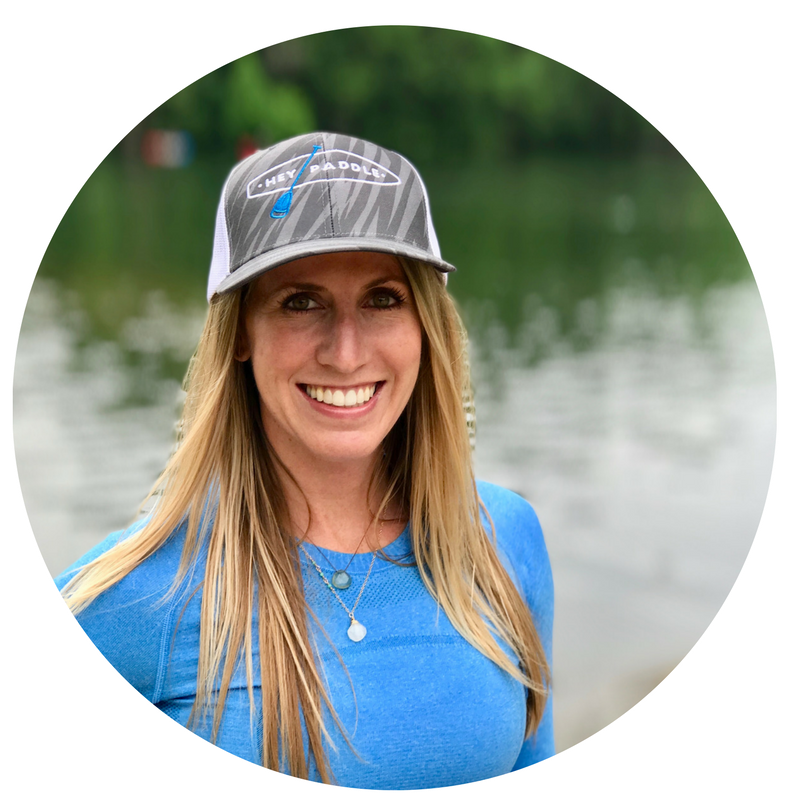 I have a passion for all things health and wellness related and became an instructor because I like to help people realize their own strength and feel proud of themselves. I was so happy to find Hey Paddle when it started because it combines my two favorite activities - fitness while having fun on the water! I am a born and raised Austinite! I have been a yoga instructor since 2015 as well as an avid surfer and paddleboarder. I quickly fell in love with SUP Yoga and earned my certification in November 2016 at SUP Yoga Tulum. Communication and connection through the mind, body and soul is my platform for living a happy and healthy life!